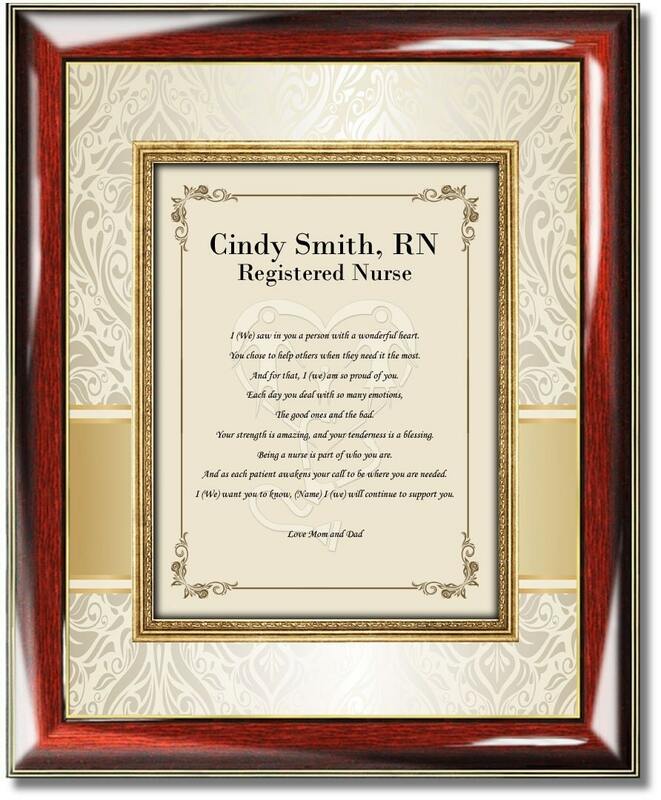 Celebrate your nurse daughter, son, friend, etc... with a personalized nurse congratulation and appreciation poetry frame by AllGiftFrames. 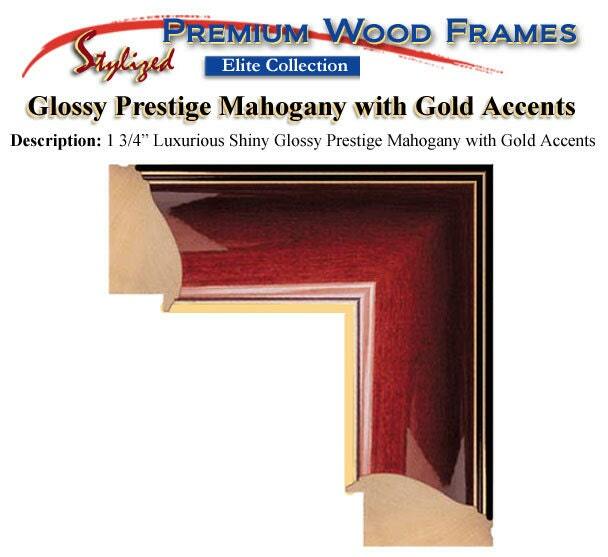 This personalized elegant poetry frame features a traditional mahogany plaque complete with matted designer element and nursing poem. 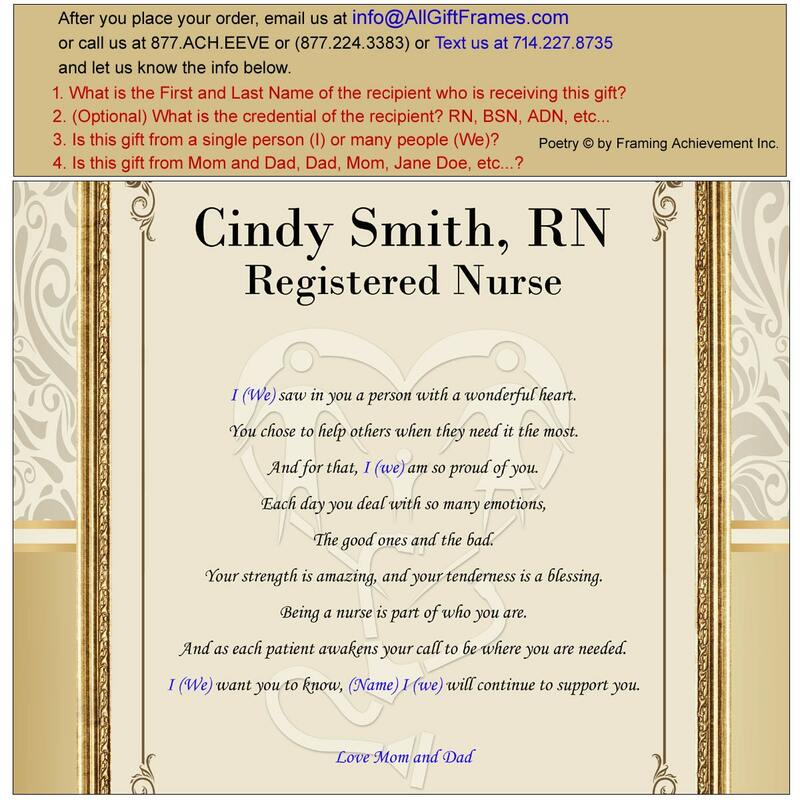 A handsome nursing school graduation or nurse practitioner appreciation present decoration for any office or home and an excellent gift. 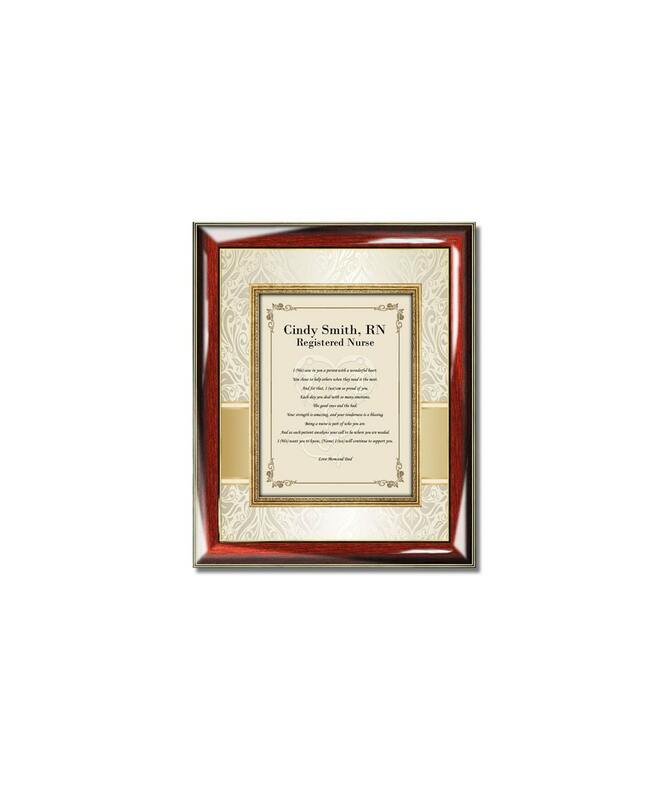 Whether an college nursing school doctor of nursing graduation or birthday, this personalized poetry gift gives a feeling of luxury and elegance.